Life is full of celebrations and as we age, each happy event becomes more meaningful. Ceremonies are held for various events that bring family and friends together to share joy and be a part of a larger purpose. Weddings, of course, are one of the most special occasions that we share and now, increasingly, wedding vow renewal ceremonies are taking center state. After many years of marriage, some bride and grooms are moved to renew their vows to each other and celebrate their enduring love. At The Saybrook at Haddam, we think this is a wonderful thing to do and so this week we are celebrating weddings and renewing the vows of many couples living at our retirement and assisted living community. While some renewal ceremonies include a complete reenactment, travel to a destination, or a full-blown reception, ours will be simple. Couples will gather in our beautiful front lobby, reaffirm the promises they originally made to each other (to be true to each other in good times and in bad, in sickness and in health, to love and honor each other all the days of their lives) and celebrate with great music and some delicious wedding cake. 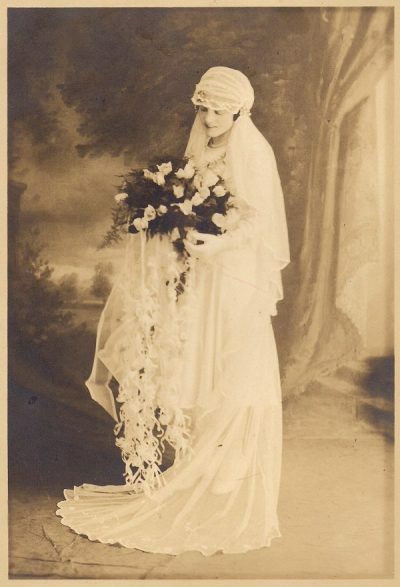 We appreciate that many residents are sharing photos and other mementos from their wedding day. It will be a day to make new memories and promises, and to show gratitude towards each other. At The Saybrook at Haddam, we agree and we are ready to celebrate just that!